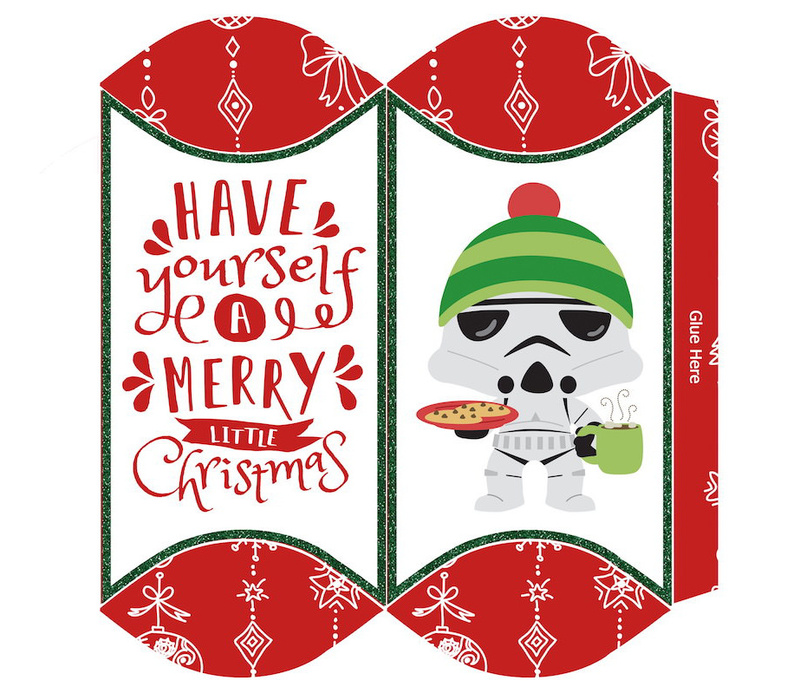 Grab this collection of Star Wars Christmas printables for the best holiday ever! 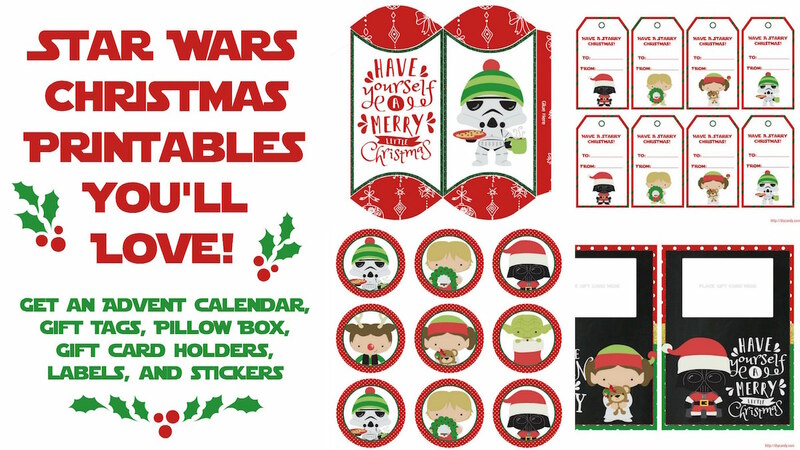 Includes a calendar, gift tags, boxes, stickers, and more. You're going to love this set, and it's absolutely FREE! I've spoken before about my routine of watching Star Wars every Christmas day. Honestly I don't know if they are still doing the marathons, but for many years it was my tradition to turn on Spike TV and watch the trilogy all the way through. Yes, every single Christmas I can remember. Because that is what Star Wars nerds do. So while I know Star Wars has nothing to do with Christmas, there's something about it that is now associated with the holiday. There was no other day every year that I could binge watch the trilogy. Okay, I could've busted out my VCR/DVD copies at any time, but there was something about knowing that there were other nerds doing the same thing as I was that made it fun and exciting! 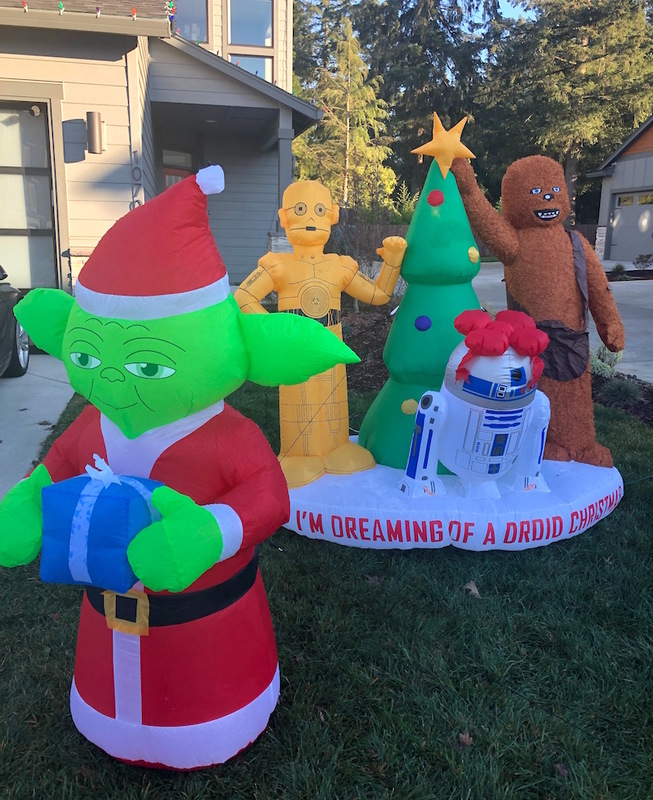 This year I celebrated by adding several inflatables to the front of my yard that are SW themed. In fact, my neighbor got in on the action with me . . . I did the Rebellion and he went for the Dark Side. If you want to see it lit up plus the other stuff, go here. I just love it! It makes me so happy. After I started decorating, I decided that everyone who wants a Star Wars themed Christmas should have one. I went to one of my friends who has done other printables for me and had her put together this AWESOME pack of geeky goodies. 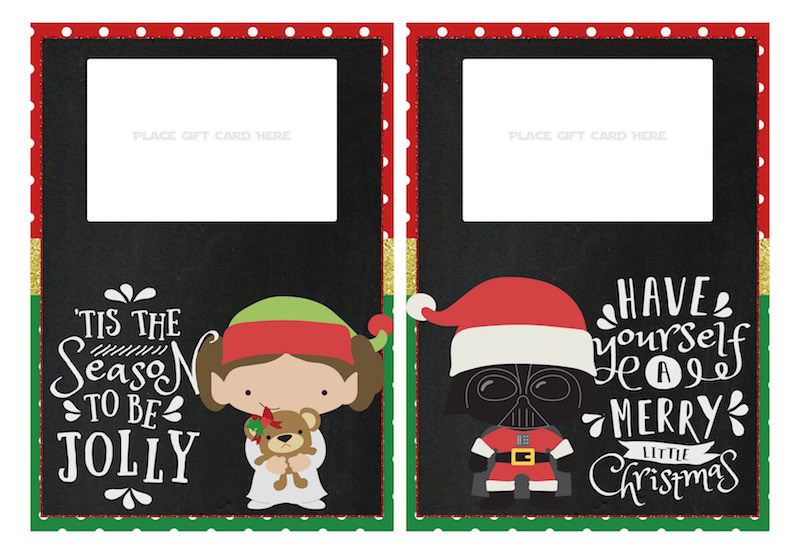 That means that today you can get a FREE Star Wars Christmas printable pack! It includes an advent calendar, gift card holders, gift tags, oval labels, two pillow boxes, and stickers – seven pages of fun. 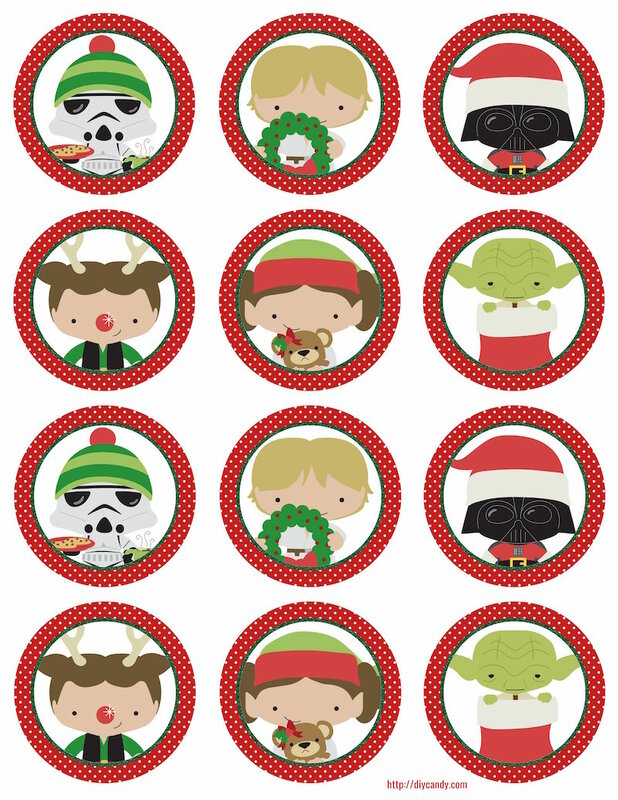 I partnered with an awesome graphic designer friend of mine and she put together this amazing FREE Christmas printable pack featuring your favorite Star Wars characters! I'm quite impressed with she came up with. Descriptions and instructions for all of the goodies are below. Note: these files are large. Therefore I've separated them out below. Simply download the printable of interest below the image. 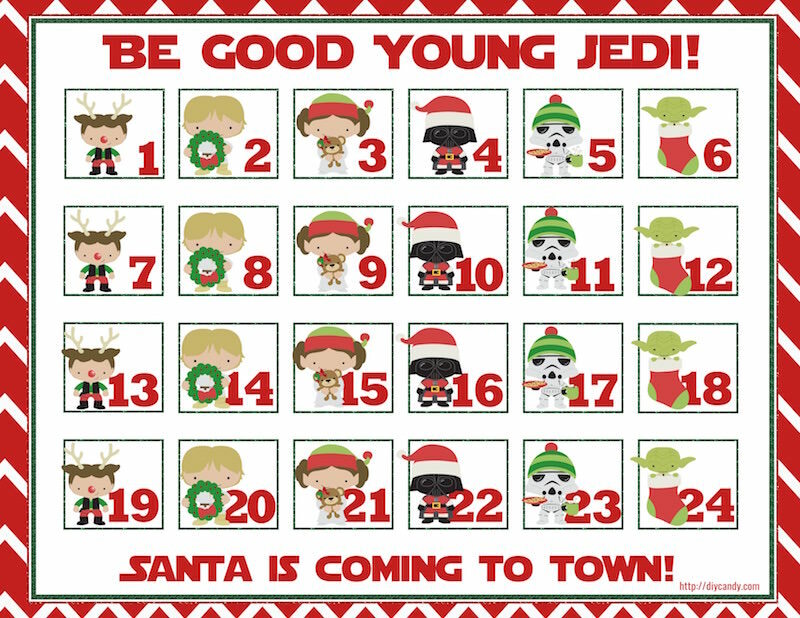 Advent Calendar: This advent calendar is sized for an 8.5 x 11 sheet. 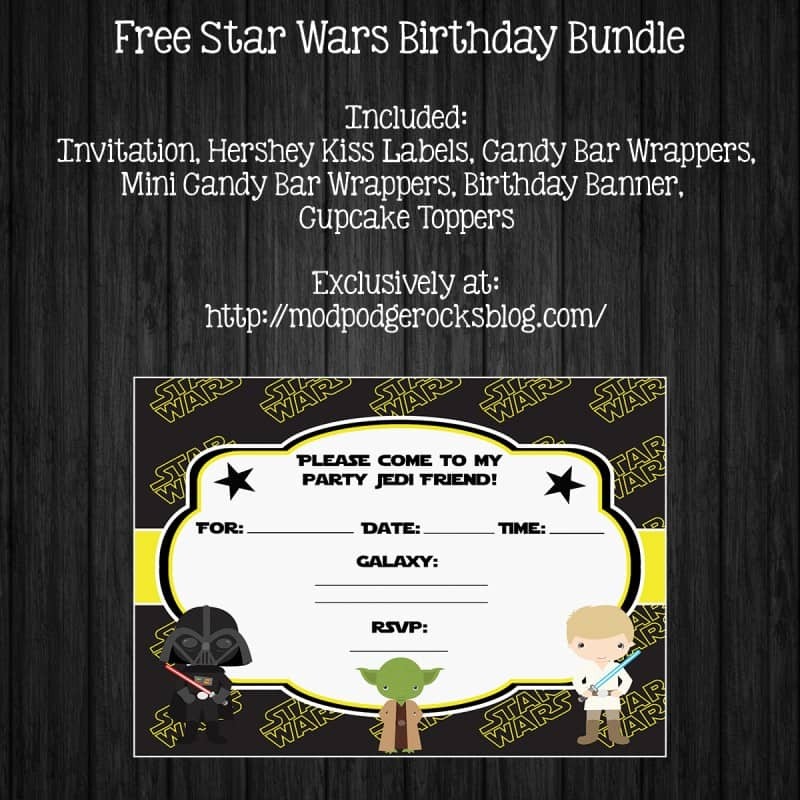 You can print it out on regular paper, however, I always like to use cardstock or something a little thicker. The color looks nicer and it's just a little more substantial (it lasts for the month and doesn't tear easily). You can just cross out the days with a marker, or you can even laminate it so that it can be re-used (and use a dry erase marker). I'll leave that up to you. 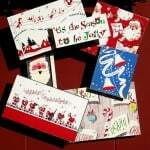 Gift Card Holders: These are sized 4 5/8″ wide by 6 1/2″ high. Print on cardstock and cut. 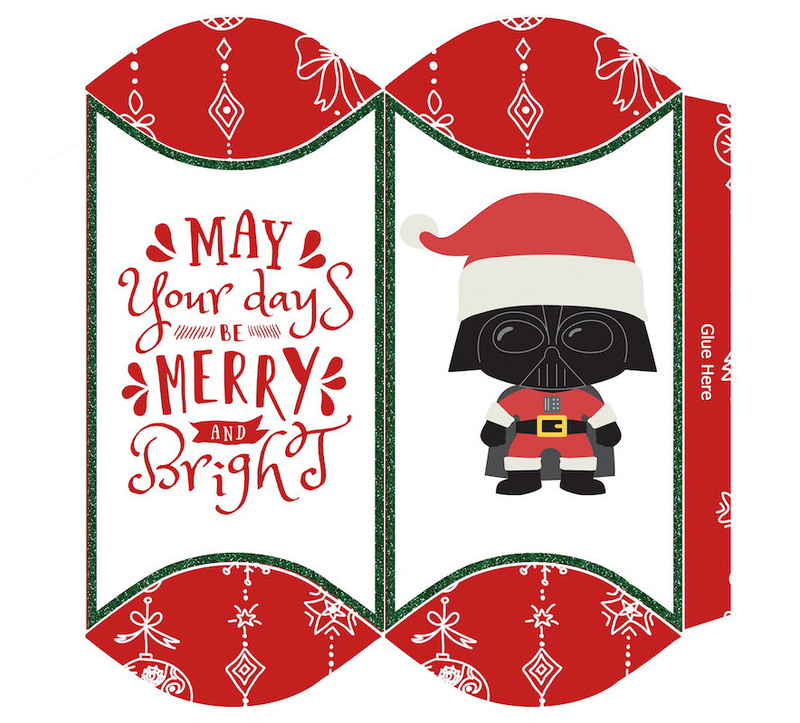 Apply your gift card to the front of the holder with double stick tape OR use an X-Acto to cut slits in the corners so you can insert the cards. 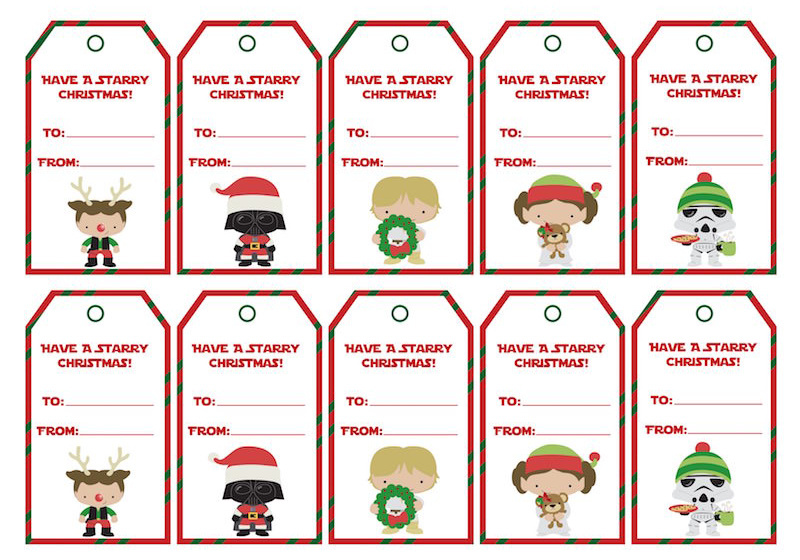 Gift Tags: These are approximately 1 7/8″ wide by 3 1/2″ high. Print on cardstock and cut out using scissors. Punch a hole where noted and use baker's twine or ribbon to tie to gifts and packages. Oval Labels: These are approximately 2 11/16″ wide by 1 11/16″ high. 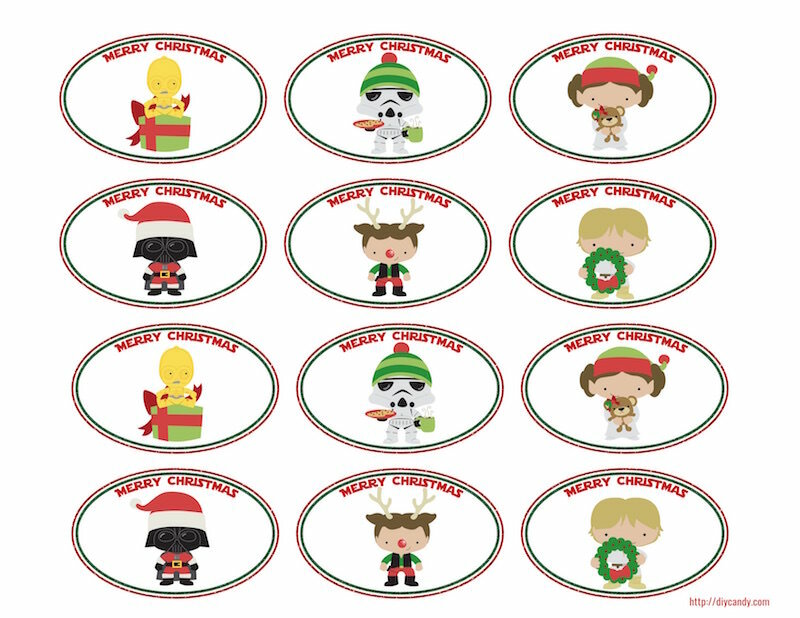 These labels are perfect for gift bags, classroom treats, or securing ribbon. You're going to print I recommend printing on THESE Avery full sheet labels. 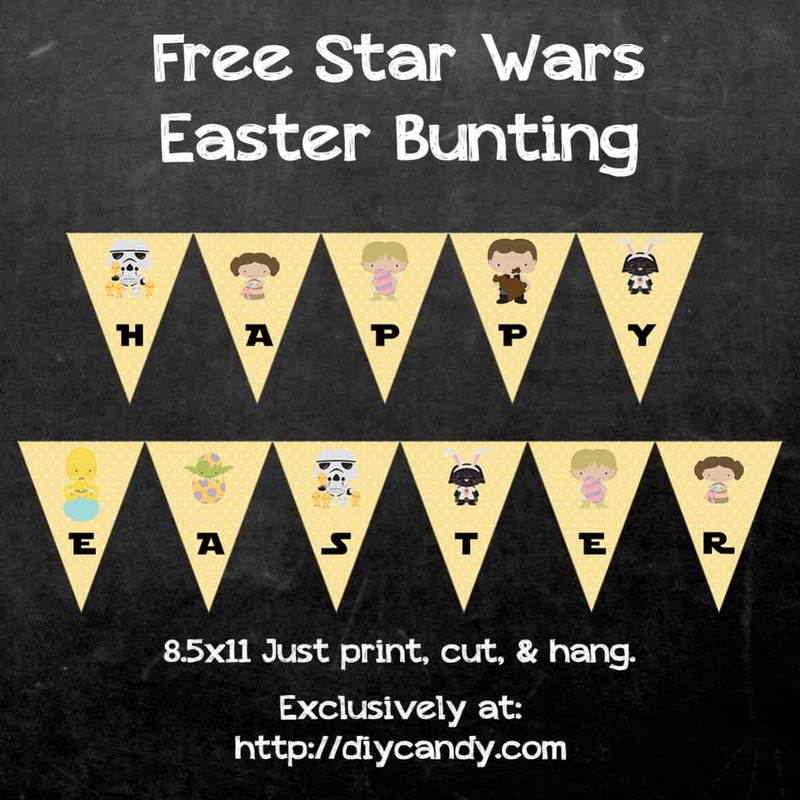 You’ll get a pack of 25 sheets and then you can print tons of free printable stickers that you find online. 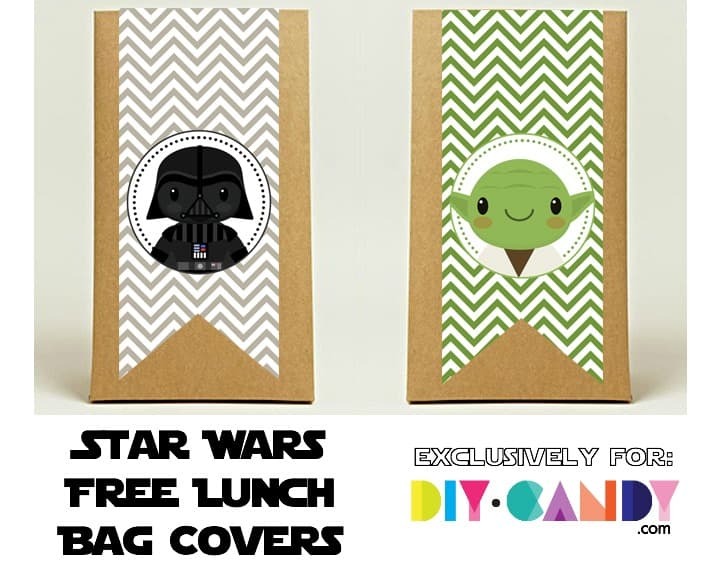 Pillow Boxes: These come in two designs – a stormtrooper and Darth Vader. 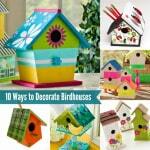 The finished size is approximately 3 1/2″ wide by 6″ long by 1 5/8″ tall. You *have* to print the pillow boxes on thicker paper or you're going to be disappointed when you assemble them. The boxes can't hold their structure without a thicker paper. 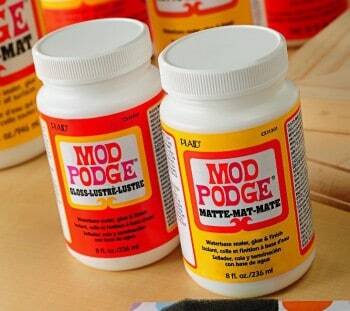 Fold in the “Glue Here” tab first and and tape or glue to close. Add candy (or whatever) and then fold in the other ends on the curved lines and tape to close. Round Stickers: These stickers are 2.5″ round and can be cut out with a circle cutter, punch, or with a pair of scissors. You would print on THESE Avery full sheet labels. 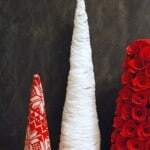 These are also great for accenting wrapping paper, cards, gift bags, and more.